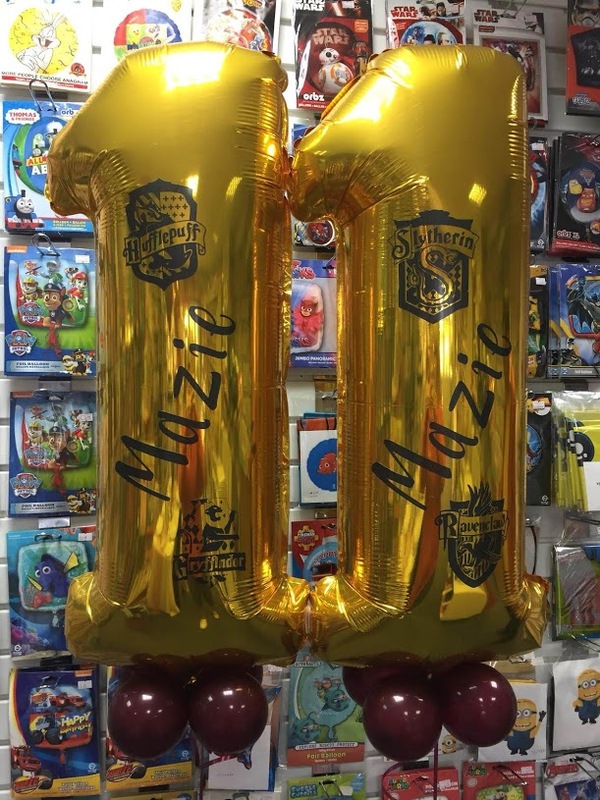 For the child that loved Harry Potter, vinyl printed onto a foil number balloon. This entry was posted in Birthday. Bookmark the permalink.